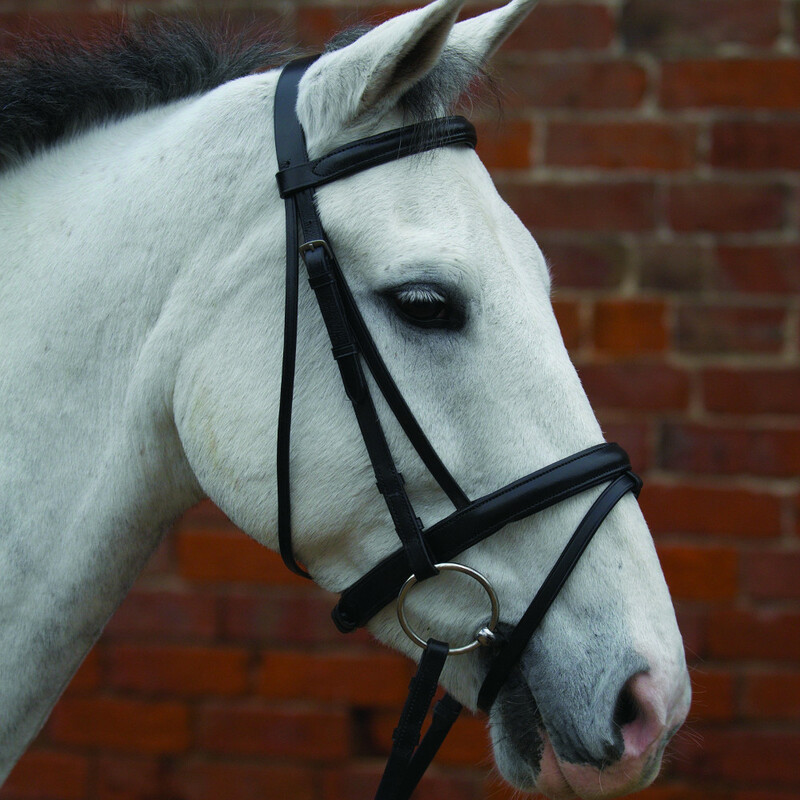 This great value for money bridle is ideal for every day use. Hard wearing with padded cavesson nose band and flash attached. Complete with 1/2'' rubber grip reins for X Small and Pony and 5/8'' for Cob, Full and X Full. To compliment the size of the horse. There are currently no questions for Hy Padded Flash Bridle With Rubber Grip Reins - be the first to ask one!